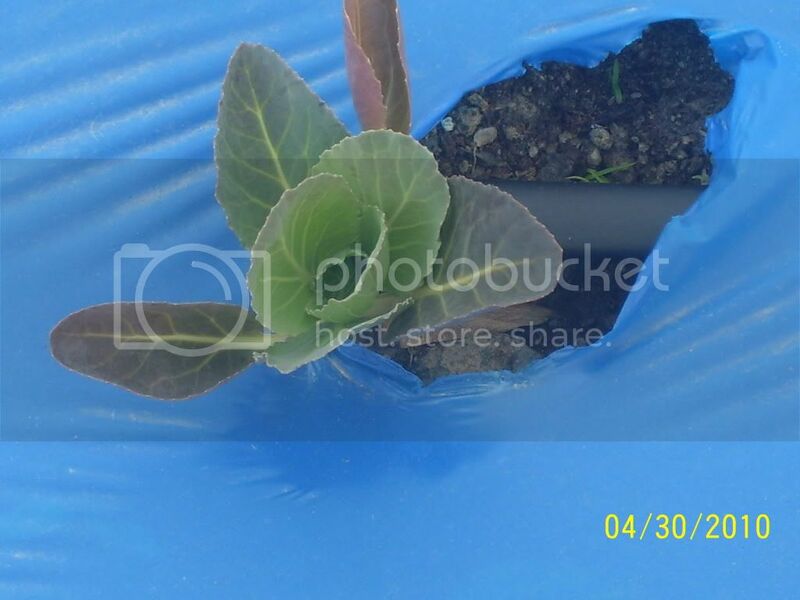 I am new at gardening and I am having problems with my cabbage. 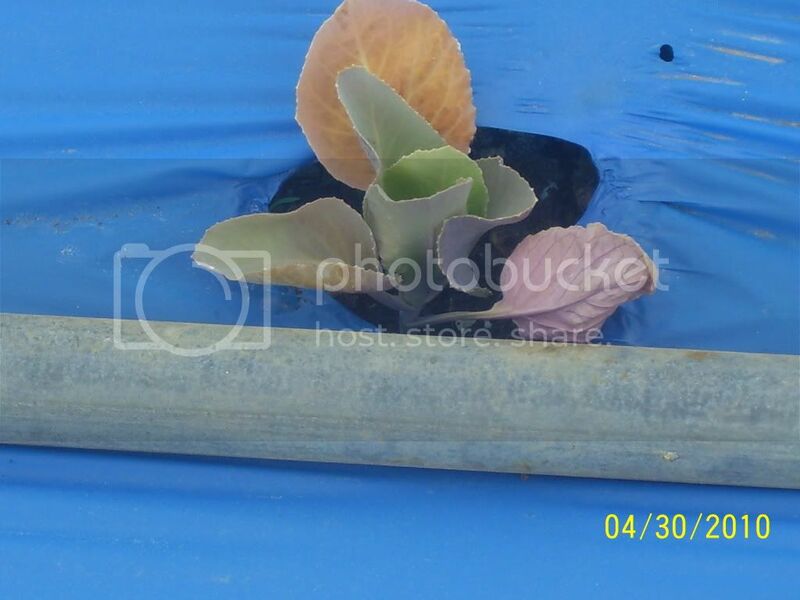 It has been transplanted from the greenhouse to my garden for 2 weeks and almost every plant is turning blue and don't seem to be growing much. Could any one tell me what is wrong? Its OK, its called transplant shock. Give it some time. Patience. Last edited by jal_ut on Tue Jun 08, 2010 3:21 pm, edited 1 time in total. Is there any thing I can do to help? They sure are blue. Cabbage often has a very blue cast. It may be the variety. Don't worry. I would of thought 2 weeks should of gave them time to recover from the transplant? They are not just a little bit blue, they are really blue. Can you take a picture and post? These are cauliflower seedlings and has pinkish veins. Bluer than that? Beautiful. Like I said, patience. You are right they do look beautiful but something seems to be wrong. I believe they should be larger for their age and not so blue. I'd have to agree with Jal on this one. Just let them go and make sure that they don't dry out. The blue-ish hue is most likely due to variety. I started the season with 5-1-1 liquid fish and now I'm using 2-5-1 liquid fish. You can wait it out, or give them a little phosphorous. Why take a chance. One could bite you, the other will do no harm. Thanks for the advice Eric, I have started with fish emulsion 2-4-1 that is what I found available here in my area. Is there anything else I can do? I hate being a loser on this cabbage. When I was just a boy I remember my mother and father grew great cabbage. I guess I thought it would be in my genes. HA! Is there anything else I can do? I'm just curious on the plastic. Can you show us a wide view of the bed. Also a little more information on your soil, compost, mulching regimen.